Get Started Down The Right Path! Get Your Digital Marketing Audit Started Today! 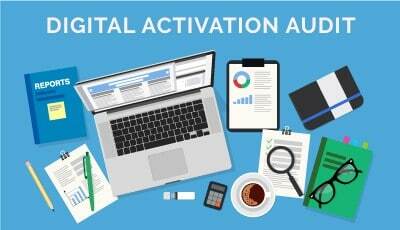 Why Is Our Digital Marketing Activation Audit So Important? 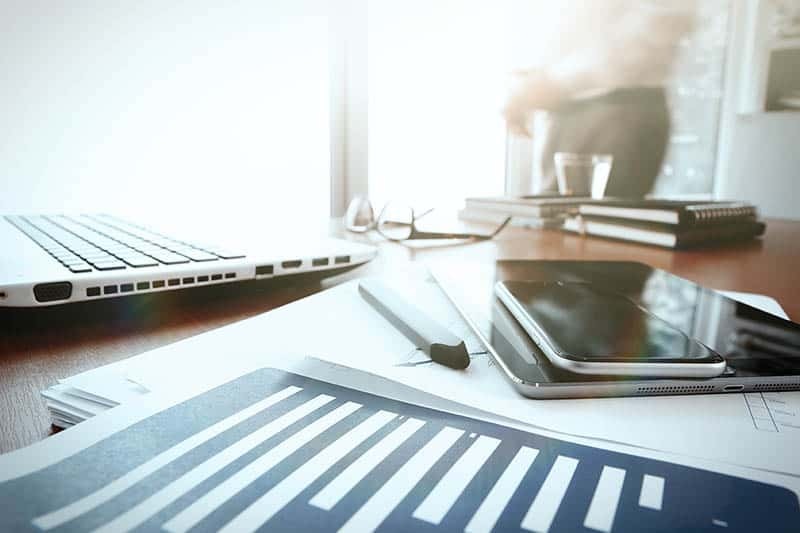 In order to figure out exactly WHY your online marketing isn’t working, we have to conduct a comprehensive evaluation of your entire online presence. We need to break down each individual element to figure out where the broken links are in your online marketing system. 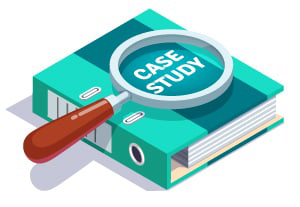 From there, we can work on building a solid long-term online marketing strategy for your business that will generate 3 to 5x returns in a matter of months. Through our Digital Marketing Activation Audit, we are able to break down your entire online presence and determine exactly what’s working and what’s not. We look at your website, social media profiles, Adwords campaigns, Facebook Ads, Google Analytics, Web Master Tools, and everything in between. This allows us to determine where customers are falling off. From there we work out a strategy to get your business back on track. We clue you in on exactly what needs to be done to take your online marketing to the next level and then we implement it. NOTE: The Digital Marketing Activation Audit varies in price depending on the scope and scale of your industry and your current online presence.